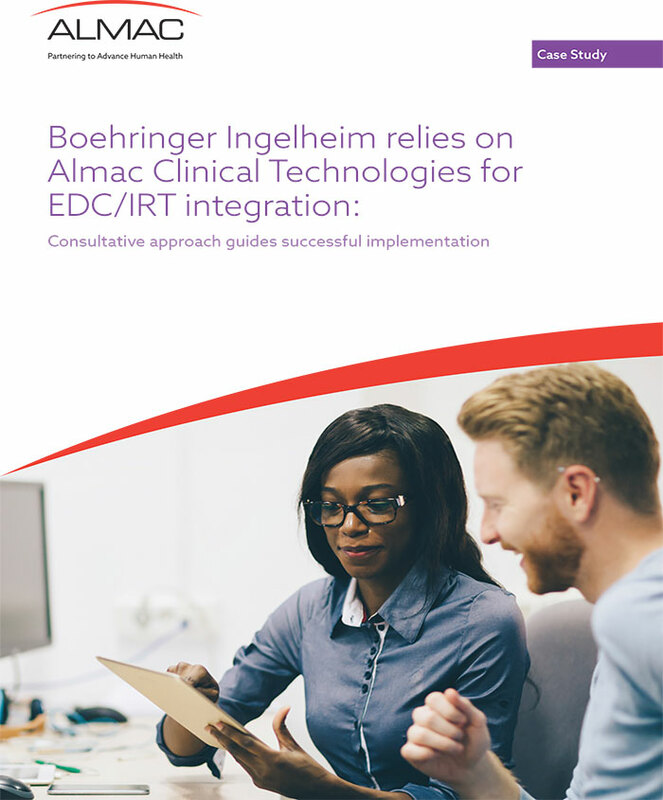 The top-tier pharmaceutical company, Boehringer Ingelheim reached out to the world’s leading Interactive Response Technology (IRT) partner for their expert consultancy in integrating their new Electronic Data Capture (EDC) system with the IRT system, IXRS® 3. This insightful case study reveals the solution that was employed, which met Boehringer Ingelheim’s broad project goals, delivered higher quality data, and in the end, saved them time and money. 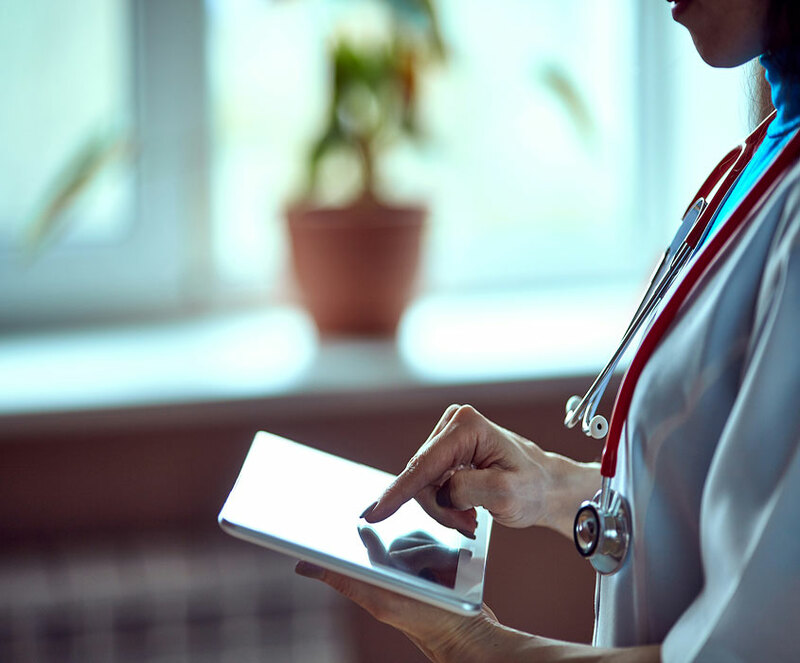 This informative webinar features industry experts discussing the latest technology that alleviates the Clinical Site Personnel eClinical password burden.